Wirepas, a Tampere, Finland-based IoT connectivity company, raised €4.5m in funding. Backers included ETF Partners, Inventure and Vito Ventures. The company, which has raised €10m in 2016 including loan agreements and an earlier Series A round from Inventure and Vito Ventures, intends to use the funds for firther growth and product development. 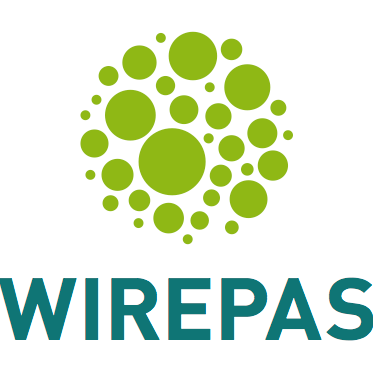 Led by Teppo Hemiä, CEO, Wirepas provides Wirepas Connectivity, a de-centralized device network that enables customers to leave all network formation, control and maintenance for the network itself. In addition, the network automatically selects the best available radio channels and time slots locally, this giving quantifiable savings in installation, extensions, updates and maintenance. Wirepas focuses on large-scale industrial IoT applications such as smart metering, sensoring, beaconing, logistics, asset tracking and lighting. Customers and partners include Aidon, Haltian, Nordic Semiconductor, Silicon Laboratories, Telit and u-blox. 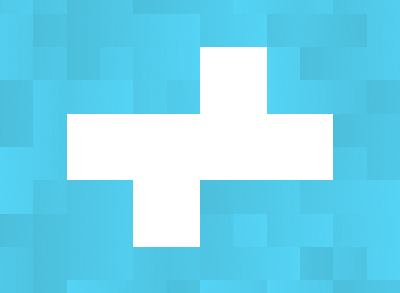 The company also has offices in Brazil, France, Germany, South Korea, the UK and the United States.